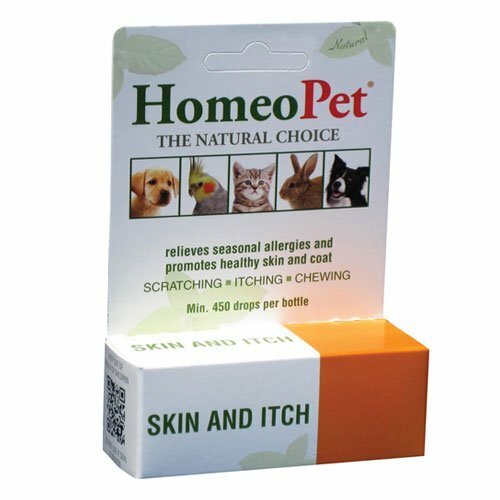 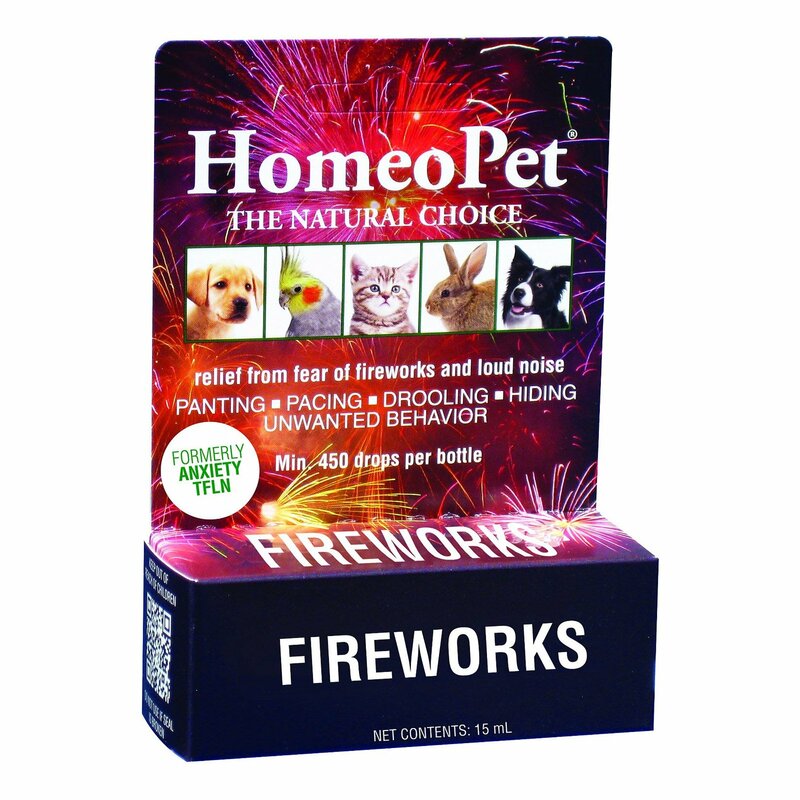 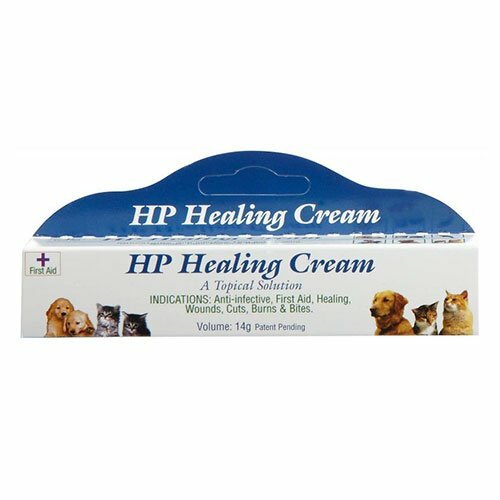 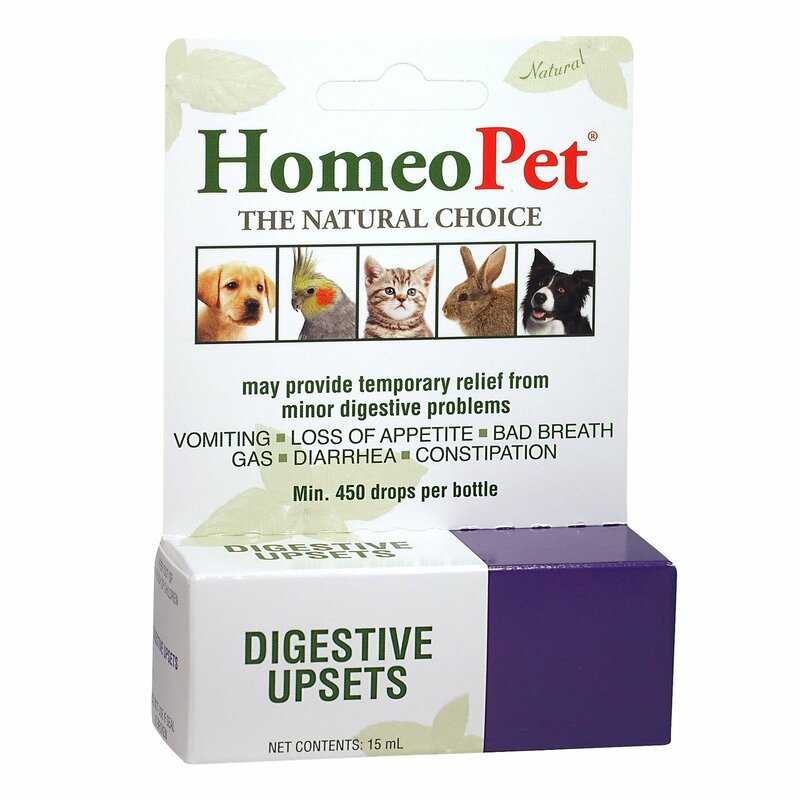 There are several homeopathic remedies available for pets today. 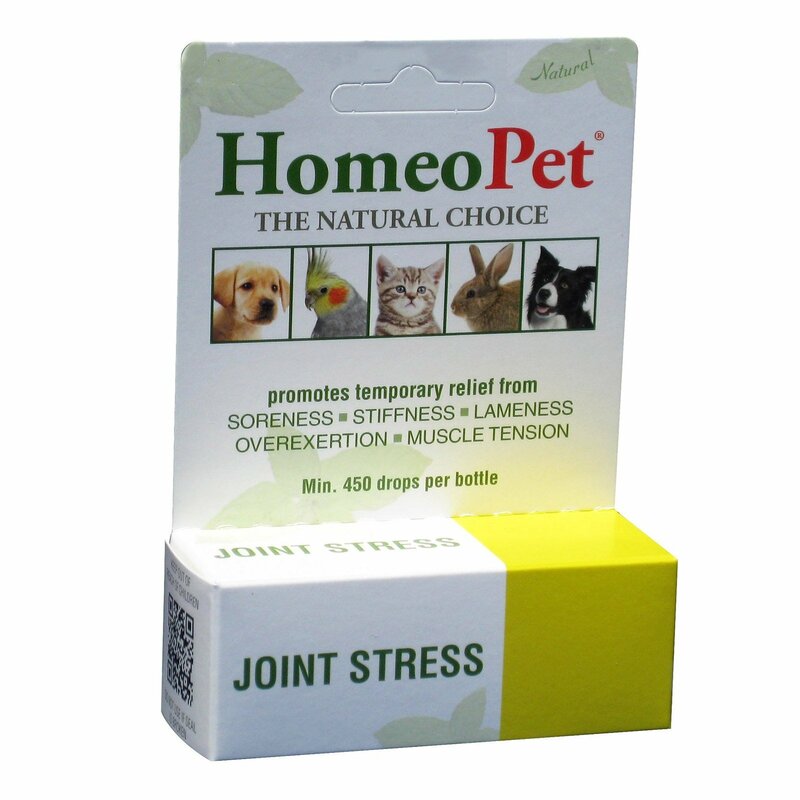 If you are looking for natural treatments to help your pet, homeopathic treatments are the best option. 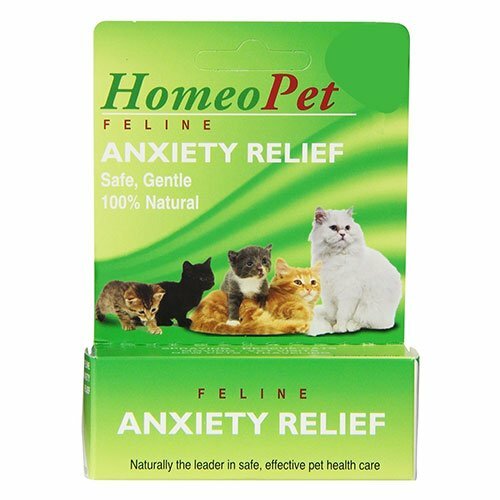 You can choose from the range of homeopathic treatments for anxiety, joint pain, urinary inconsistency, digestive upsets, skin care and wound care. 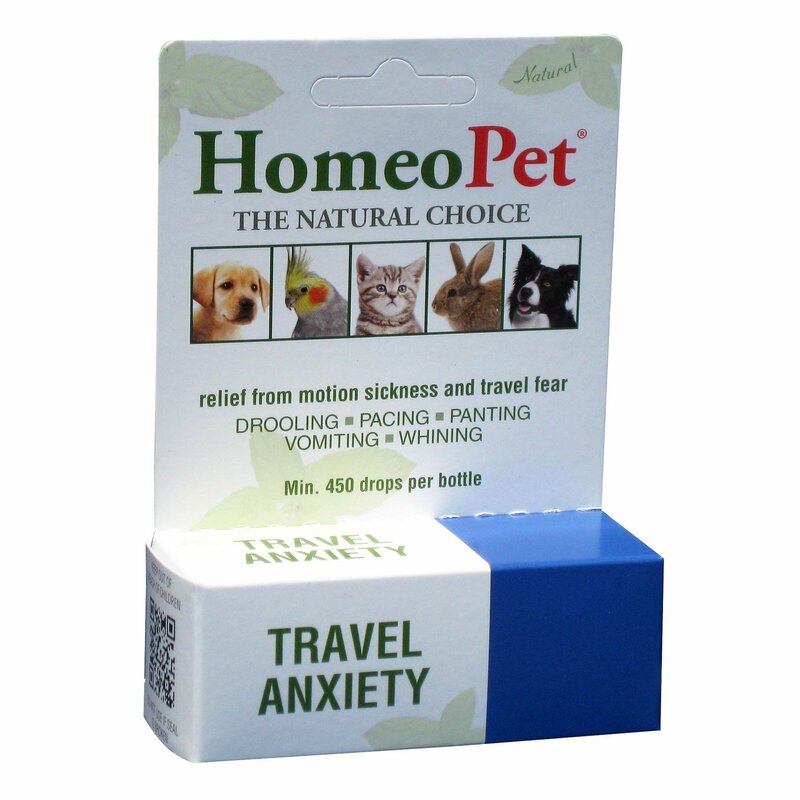 All these can be treated effectively through homeopathic products.